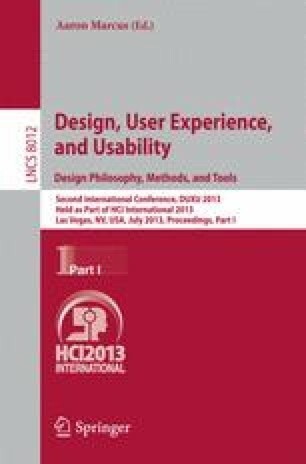 Several activities of the product development process as for example ergonomic analyses, usability testing, and what is defined as User Experience - UX- design in general require humans to be involved as testers. In order to achieve a good effectiveness degree, these tests must be performed on prototypes as much as possible similar to the final product, and this is costly and sometimes difficult to obtain during the development process. This is especially true at the earliest stages of the process. Functional mock-up - FMU - methods and tools can be of great help, because they allow technological aspects of the products, as electronics, hydraulics, mechanics, etc. to be represented and managed in a simple and effective way. Mathematical equations allow product behavior to be determined, due to input values representing the application environment of the product. At the moment, an FMU model is great in simulating product behavior from the technological point of view, but concerns about user interaction issues are left apart. The research described in this paper aims at widening the coverage of FMU to user-product interaction issues. The goal aims at evaluating the possibility of substituting real users with a characterization of them, and to model and simulate interaction in a homogeneous way together with all the other product aspects. All of this makes the research activities very challenging, and the result is a sort of FMU-assisted interaction modeling. As an evolution of what is generally recognized as hardware and software-in-the-loop, this methodology will be referred as human-in-the-loop.